We are now in 2017, and change is more inevitable than ever. In a world where technology rules, time seems limited and we are busier than ever. How do we stop and take a breather? Somehow in this midst of all this clatter, one down-time preference has stood the test of time. It’s something that takes us back to simpler days, to a different place or allows you feel like a different person. Whether it’s Star Wars or Forrest Gump, there’s just something about the movies. Imagine it – a mountain blankets and pillows, your friends and loved ones giggling while a movie plays and you take a deep breath of the crisp night air, gazing at the stars filling the night sky. Not to mention every movie snack you would ever want right at your finger tips. Impossible right? Not quite, actually, not even. Enter a throwback to the 1950s, the Stars & Stripes Drive-In Theatre. Ryan Smith, the owner of Stars & Stripes Drive-In, was practically born into the business. 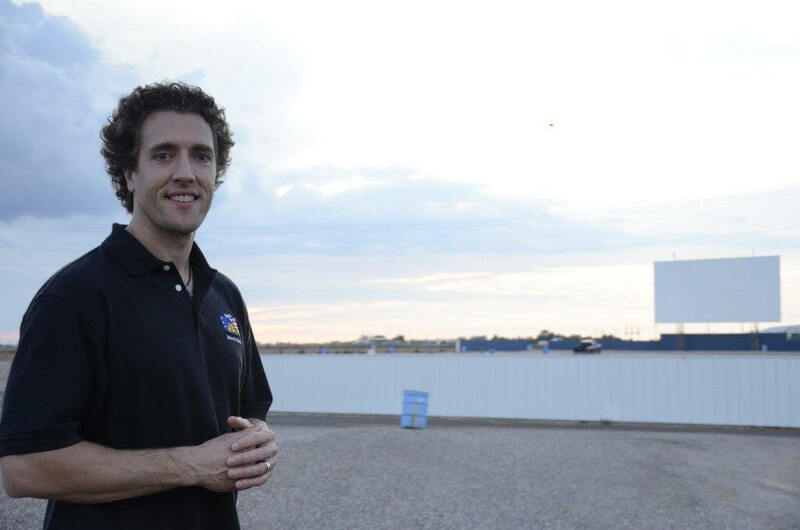 His grandfather opened up the Sky View Drive-In in Lamesa, Texas, in 1948. Over 50 years later, Smith recalled the moment he realized he wanted to open his own drive-in. “I went to the theater in 2002 and watched Signs, and it was an incredible experience of watching the movie, eating food and waiting for the aliens to invade,” Smith recalled. Now, Stars & Stripes is ranked the No. 3 drive-in movie theatre in the U.S. by TripAdvisor, and for $7 dollars every Friday through Sunday year-round, you can enjoy two movies, their famous Chihuahua Mexican sandwich (pimento cheese in corn tortillas) and a walk-in arcade. Whether you’re cheering on the Red Raiders, taking in a sunset or paying tribute to Buddy Holly, there are certain experiences you can’t miss when making a Lubbock list. Whether you’re a local or just paying us a visit, whatever is on your list, be sure to make time for a movie because Stars & Stripes is waiting! 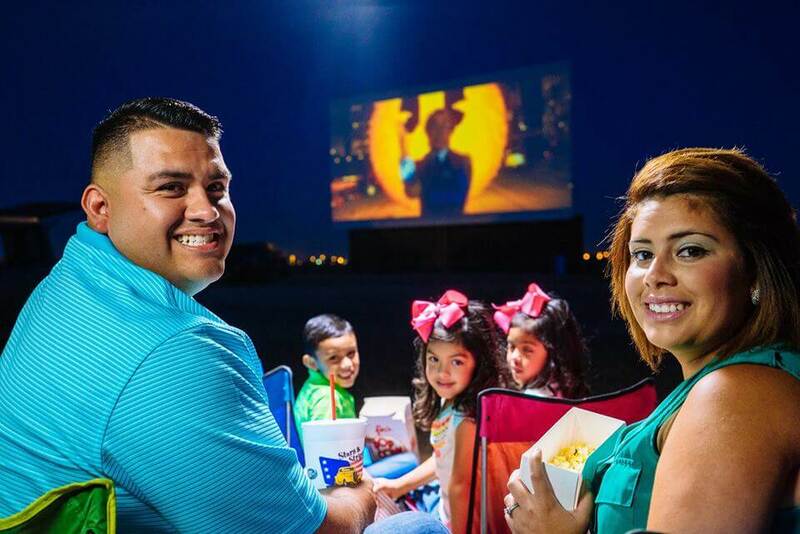 And while you’re waiting for the opening credits, share your drive-in experience with us using #LiveLoveLubbock!